Finally, a dog food my pet likes! 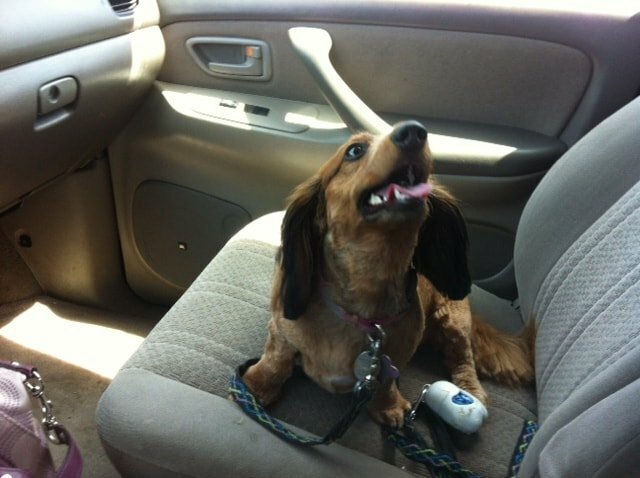 I have a very fussy dachshund. She eats food, then in a few days won’t go near it. I have tried everything on the market. 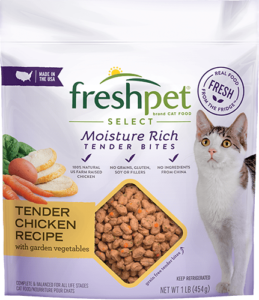 I introduced her to Freshpet in July when I was at an event in Bethlehem Pa and received a sample and a coupon. She ate it right up and has continued to eat it. Thanks Freshpet!